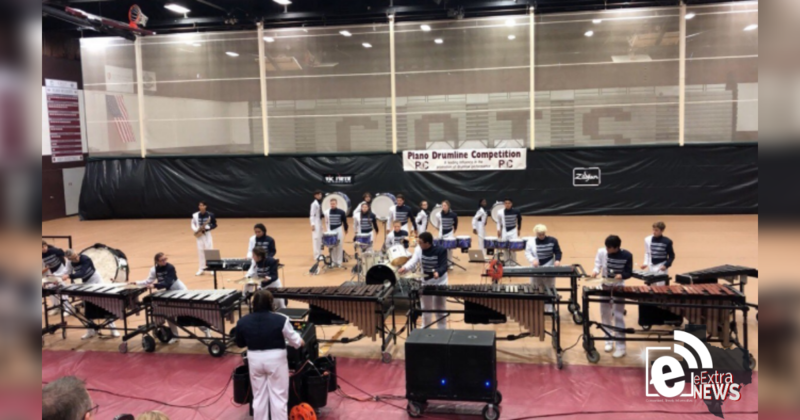 Paris High School Percussion competed at the Plano Drumline Contest on Saturday, Sept. 22. Of the 15 groups in their class, PHS earned third place and won a caption award: Best Bass Line. Paris High School Percussion is directed by Tyler Gerton with assistance from Sarah Vasquez and Jared Cronk.